This year instead of sending traditional Holiday cards, we decided to use those funds to fully sponsor a camper at the Bangor YMCA’s Leaders School. It is a great program which we are proud to support. 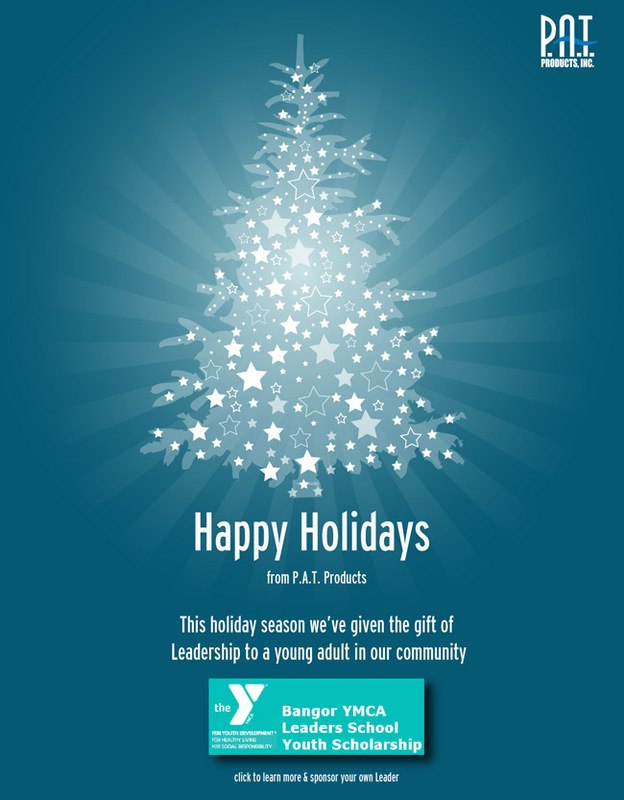 To learn more about the Bangor YMCA’s Leaders School please read their Holiday Campaign Letter and visit their website.